If you’re all about smart home automation, you’ll be simply tickled by the NXG-100. Certainly, smart home automation opens so many doors to convenience on a whole new level that it’s honestly hard to imagine when they’ll run out of innovations for those new systems. Turns out, they didn’t run out of ideas when it came to the simplistic nature of the garage door opener. If you don’t like having to carry around a separate remote for the opener or think it’s a security issue waiting to happen, then a smart home automated opener might be the model for you. This model functions by connection to your Wi-Fi so that it can be reached by the rest of your home automation systems, and then you can link it to the corresponding app on your smartphone. You’ll then be able to use it to operate your garage door opener wherever you are. You can even hook it up to your Alexa or Google Home device and use voice commands to open and close the door when you’re at home. You can even purchase an add-on that fits inside your garage door opener and only takes about 20 minutes to install to home automate your current opener. If you’re less concerned about the budget and more interested in the convenience factor, as well as accessing all the bells and whistles possible, you’ll rather appreciate this model. Everyone wants a quieter garage door opener, and this is nearly silent since it’s belt operated and is specially designed to fit your garage more than your garage has to fit the opener (which is a common issue when people are investing in garage door openers). You’ll be happy to know it has a battery backup, meaning that if the power ever goes out for any reason, you’ll still be able to open and close the garage door with the touch of a button. In fact, the battery supports up to 20 open and close cycles before it’ll run out, but by then you’ll probably have electricity back. The MyQ extension comes standard in this model and allows you to connect your smartphone and set up timed open and close schedules as well as receive push notifications if you’ve left the garage door open. No need to turn around and get the remote back in range — you can close it right from work if you need to. You’ll even get notifications when the door opens or closes without you doing it or when another user does it. With star-studded reviews, this model and all of its bells and whistles are really pretty impressive. 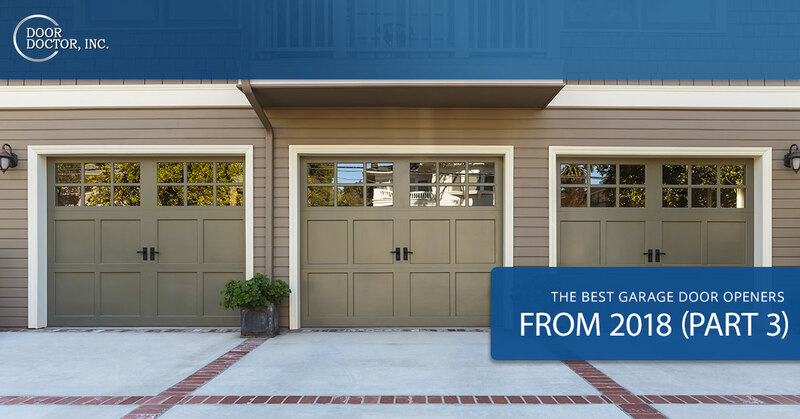 The security is advanced and the lifetime warranty makes it worth the extra budget because you won’t end up investing much in a garage door opener ever again. In fact, you might call this opener a long-term solution for your home. 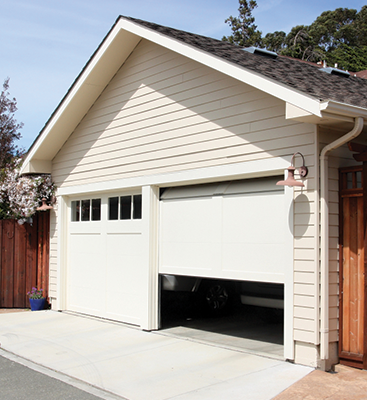 If you’ve a need for speed — let’s face it, who doesn’t when their garage door eeks upward and downward like a slug? — then this garage door opener easily remedies that issue. It’s made with a direct screw drive that ensures an opening and closing speed that is honestly impressive. The fact that it’s essentially maintenance free and comes with a lifetime guarantee is what we refer to as “icing on the cake.” You’ll receive two remotes with the bundle and a keypad so that you can open the door with a pin, too. If you’re attached to the idea of a smart home automated garage door opener, you’ll probably have to invest in a separate kit to make this opener compatible. 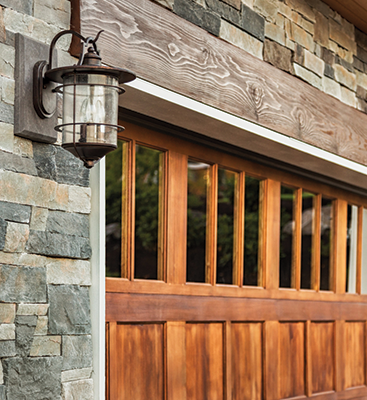 After you’ve purchased your new garage door opener based on the specs we’ve provided, you’re ready to get started. Contact Door Doctor for your Cape Coral garage door opener installation and repair needs. Since you’ll have this guide handy, we’ll be able to advise you, in person, about which garage door opener will suit your needs best, depending on the space between the opener and the ceiling, the weight and height of the door, your tech needs and other requirements. Our expertise is available to guide you toward the right decision whenever you’re in need. 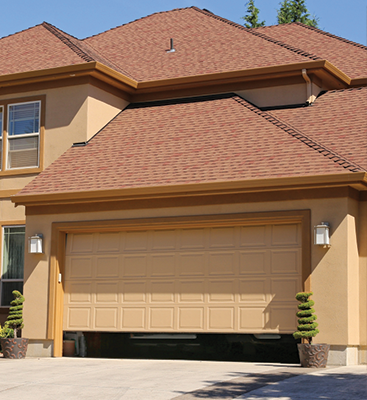 If we arrive at your residence and find that the garage door opener is in otherwise pretty good shape, we’d be happy to tell you that you only need a repair instead of a full replacement. We’ll help you access the warranty and find out which is more cost-effective and environmentally conscious, and we’ll then guide you toward the correct decision. If you have questions about our own suggested products or our processes, please feel free to reach out to us.